Pilot Careers Live is proud to announce that Iberia will be taking part in Pilot Careers Live Spain, which is to take place on Saturday 12 May 2018 at the NH Collection Madrid Eurobuilding, Madrid, from 1000-1600. Training to be a pilot is a unique learning experience, which is character-building, complex and challenging. Pilot training demands high levels of self-discipline and determination, across a variety of physiological and practical skill sets, but those who meet the required high standards will enjoy a well-respected, exciting and fulfilling career. For that reason, it’s imperative those who are just starting out on their journey to a flight deck career given access to all the information they need, have their questions answered and meet with Europe’s leading training providers. By attending Pilot Careers Live Spain, engaged candidates take the first, important step to becoming a flight deck professional. 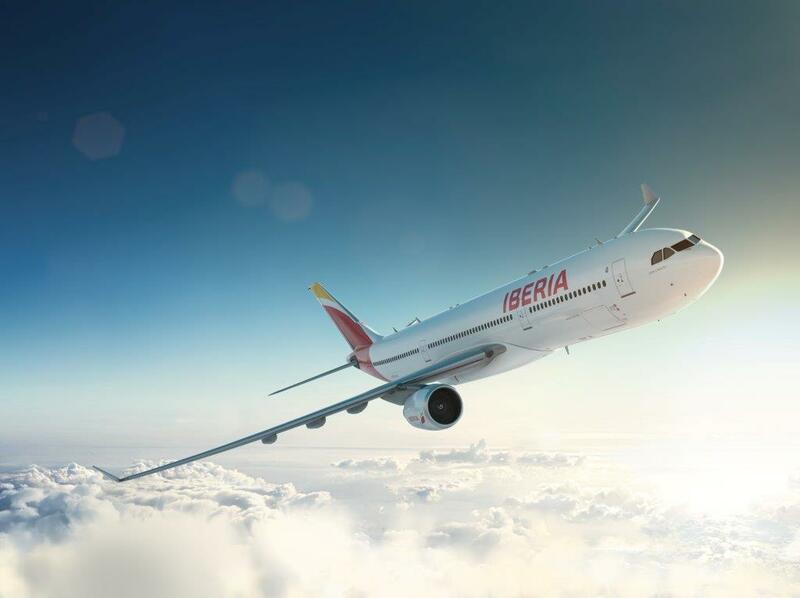 Representatives from Iberia will be on hand throughout the day at the FTEJerez Flight Training Europe’s stand. A pilot from Iberia will also deliver a presentation during the course of Pilot Careers Live Spain, as part of its indispensable, fact-filled seminar programme. 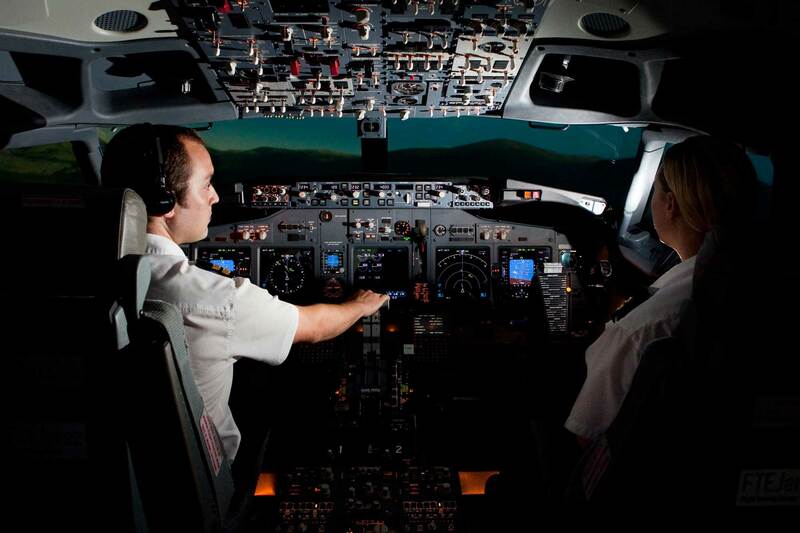 Tickets for Pilot Careers Live Spain, which cost from €5.00, can be booked online here. Advance tickets are discounted, or they can be purchased at the event itself.